Made out of light weight aluminum for durability. 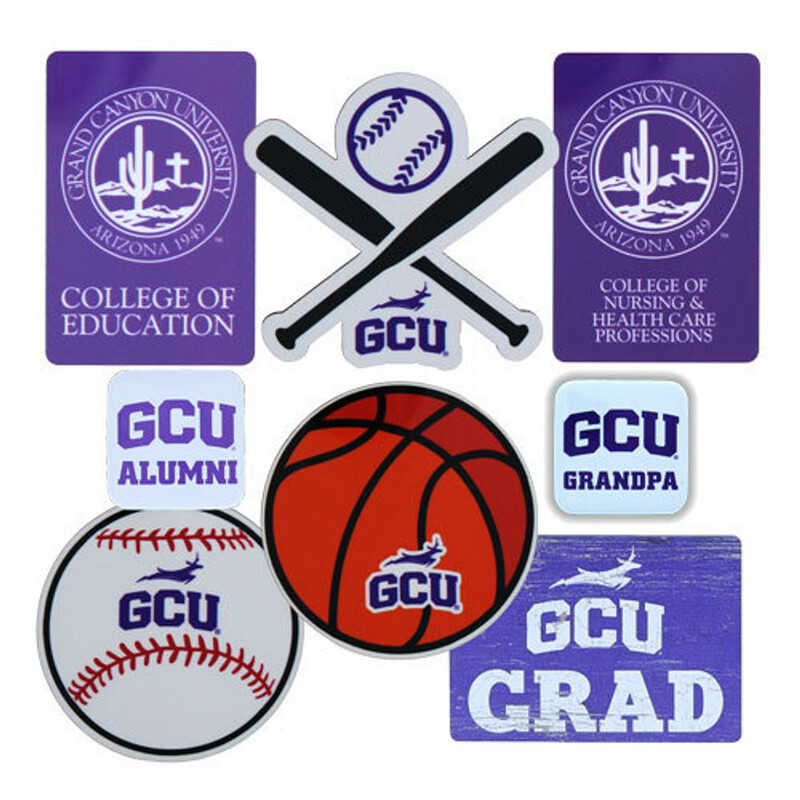 The GCU emblem is embossed and printed in team colors for a dynamic look. Great on any vehicle or hard surface.